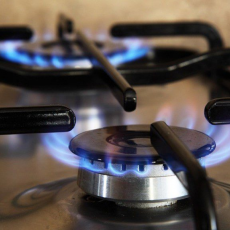 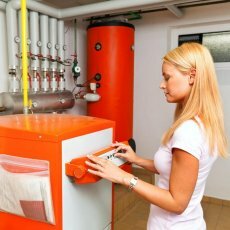 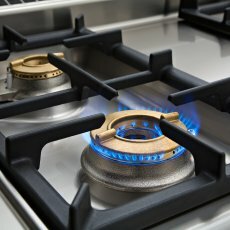 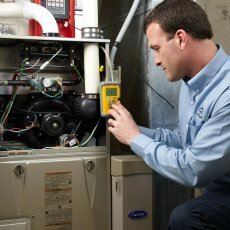 Installing a gas oven, gas tubing check or repair should be performed by authorized gas safe engineers only. 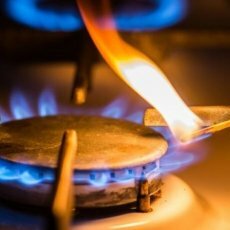 It's not only extremely dangerous to try to fix gas supply problems yourself, but it is a law violation too. 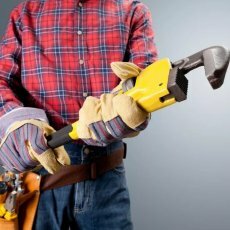 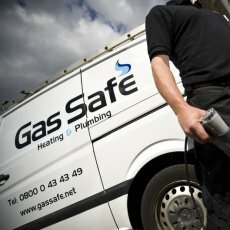 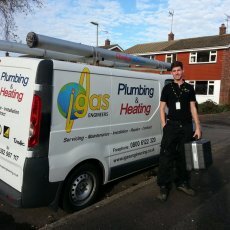 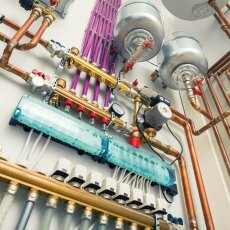 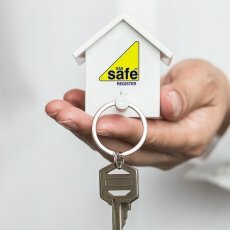 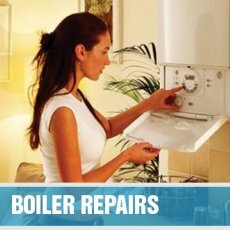 You can find the best gas safe engineer near you in a couple of seconds on our website!